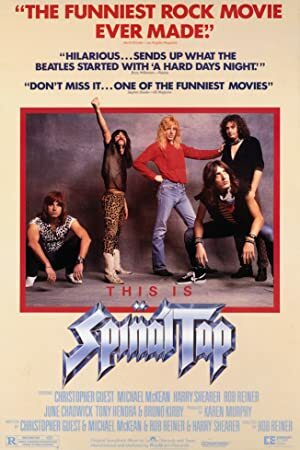 We are sticking with comedy for just a bit longer as we watch the classic heavy metal mockumentary, This is Spinal Tap! Christopher Guest, Michael McKean, and Harry Shearer play the members of a rock band whose popularity is on something of a downward slide. Rob Reiner is the director of a film that is mostly improvised and still manages to have a story arc. It’s a super funny movie and Allison Anderson joins us to see it for the first time! Next up, we are going to try to find someone who has never seen The Princess Bride! 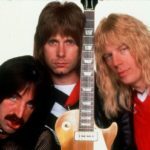 Plot: Spinal Tap, one of England's loudest bands, is chronicled by film director Marty DiBergi on what proves to be a fateful tour.